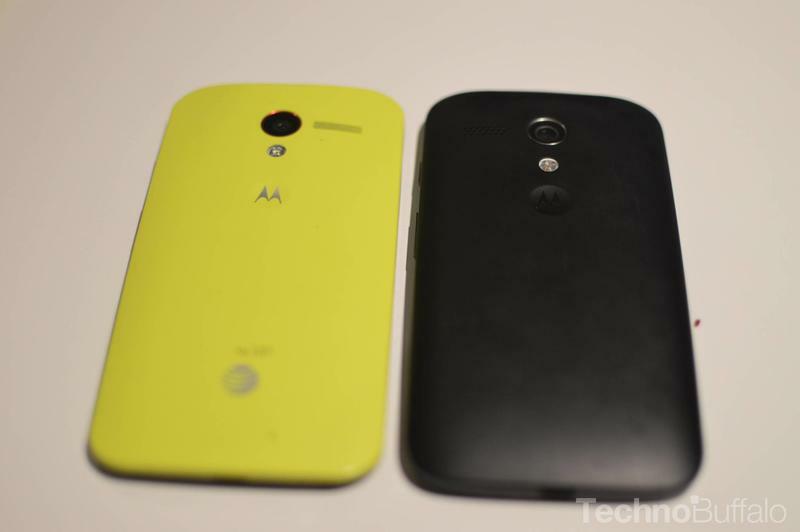 Between the Moto X and the Moto G, it’s hard to balance out all of the critical success Motorola has seen since last year. 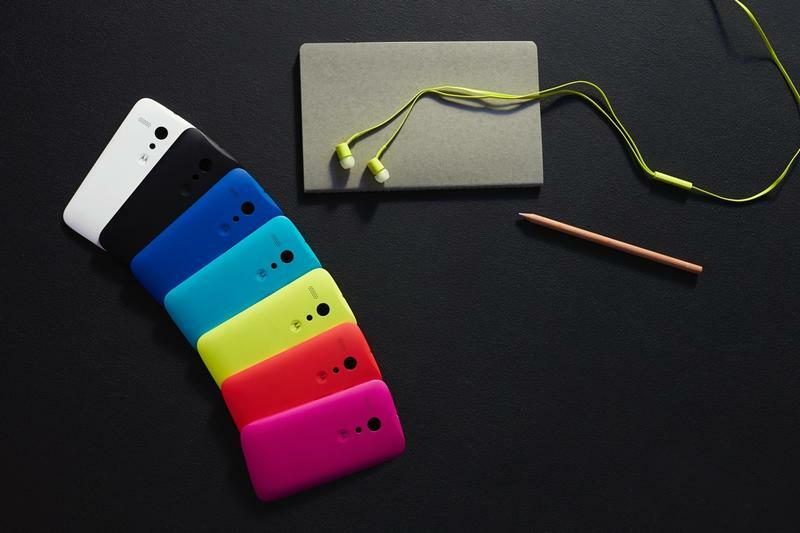 Do you want a totally customizable phone that takes advantage of Android in the most efficient ways possible, or do you want a cheaper model with a little less horsepower but has many of the same bells and whistles? 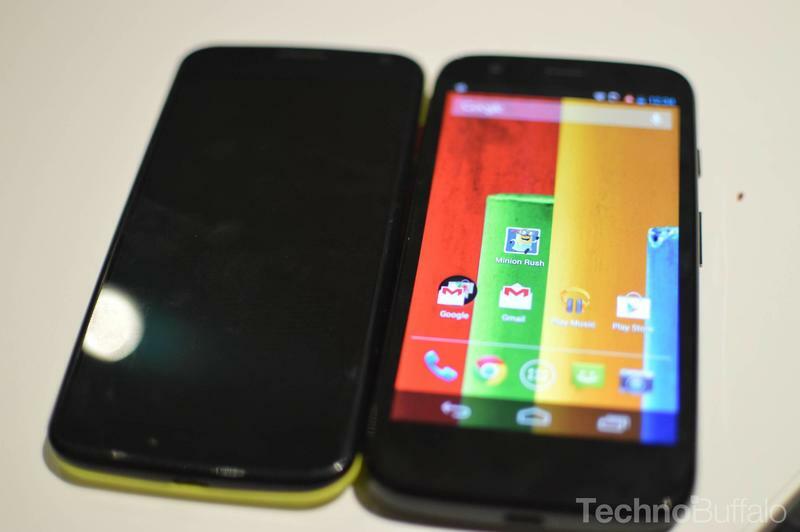 It seems that customers have gone with the latter. 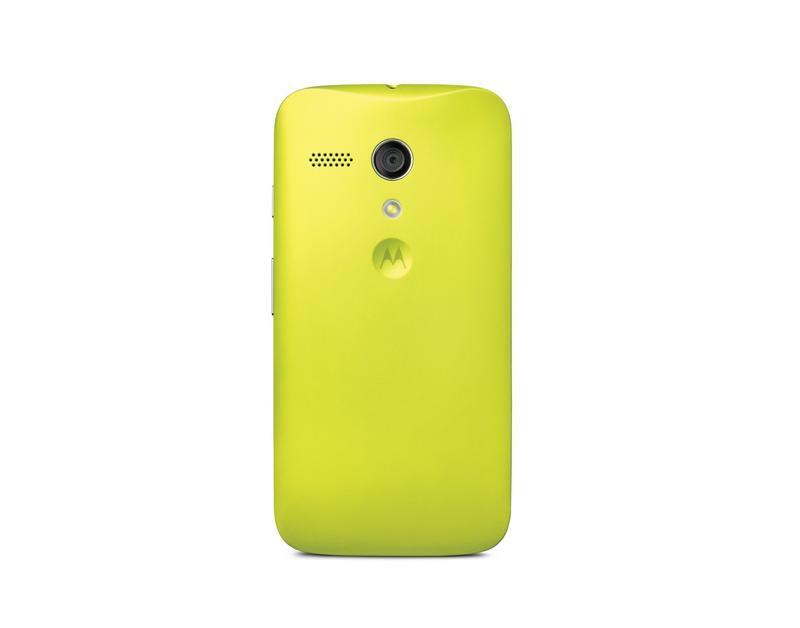 Motorola Senior Vice President of Product Management Rick Osterloh has reported from his company’s MWC press dinner that the Moto G is now the best selling smartphone in the company’s history. 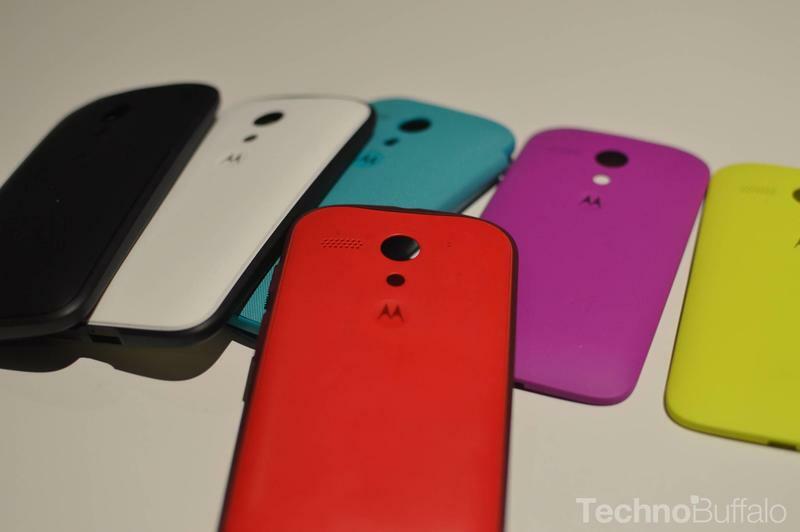 Even more impressive is that Motorola is making a profit on every phone sold, and that the margins are only expected to rise once the Lenovo purchase wraps itself up. 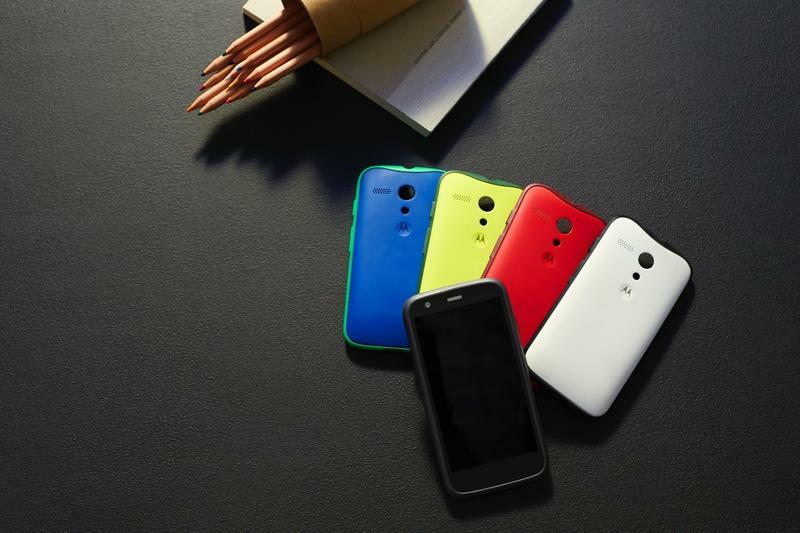 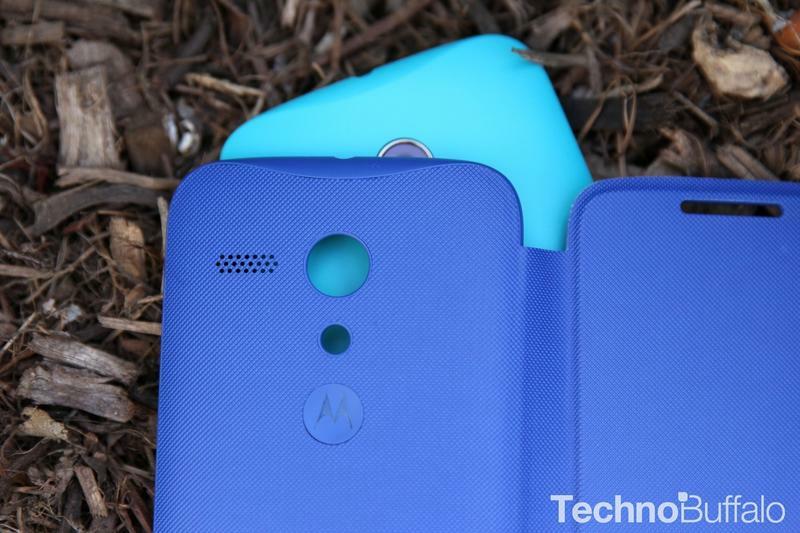 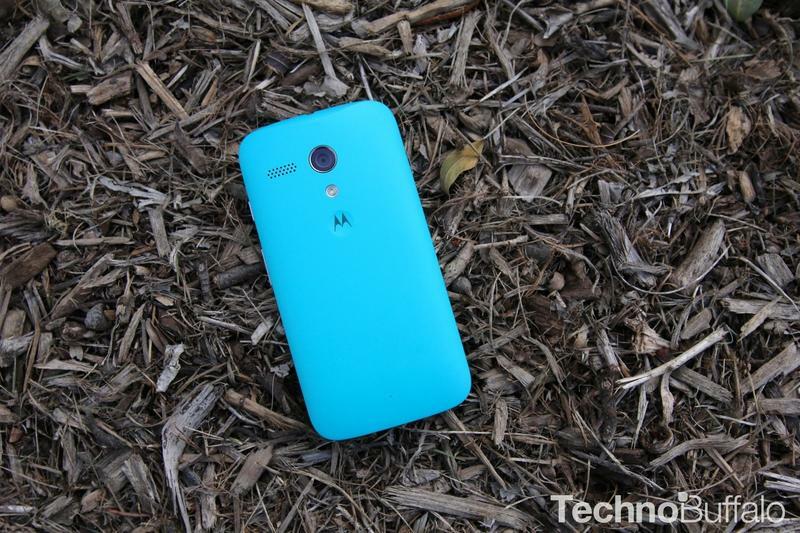 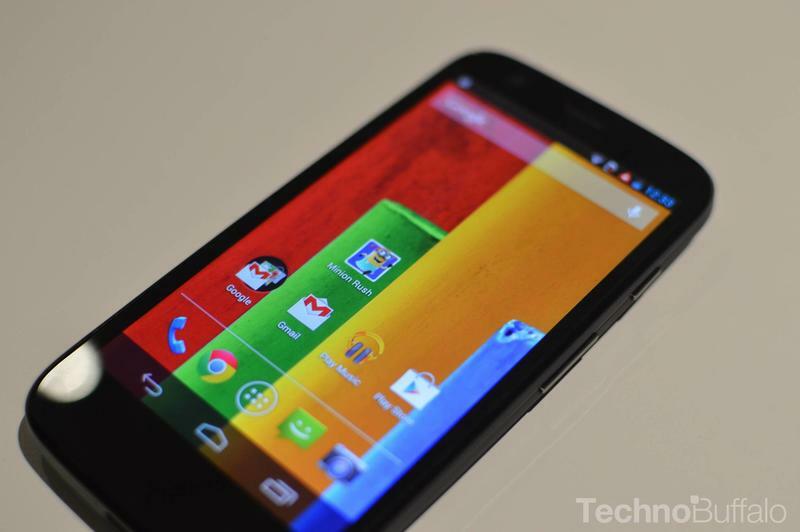 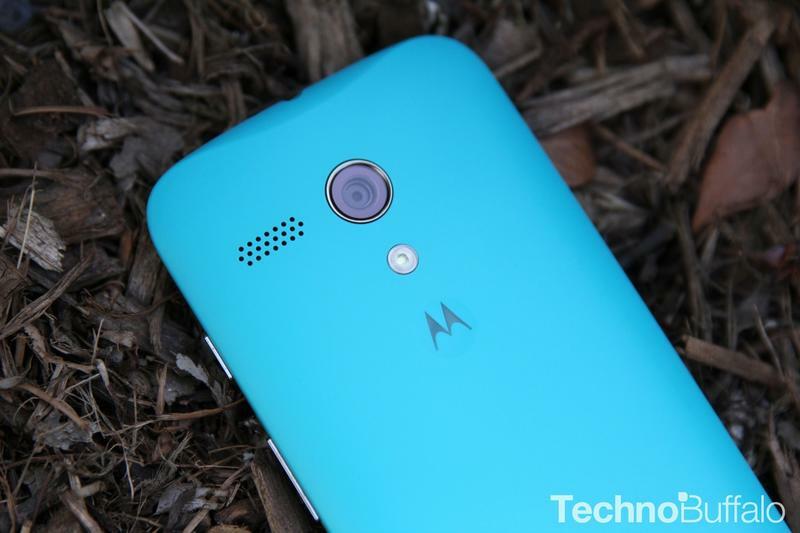 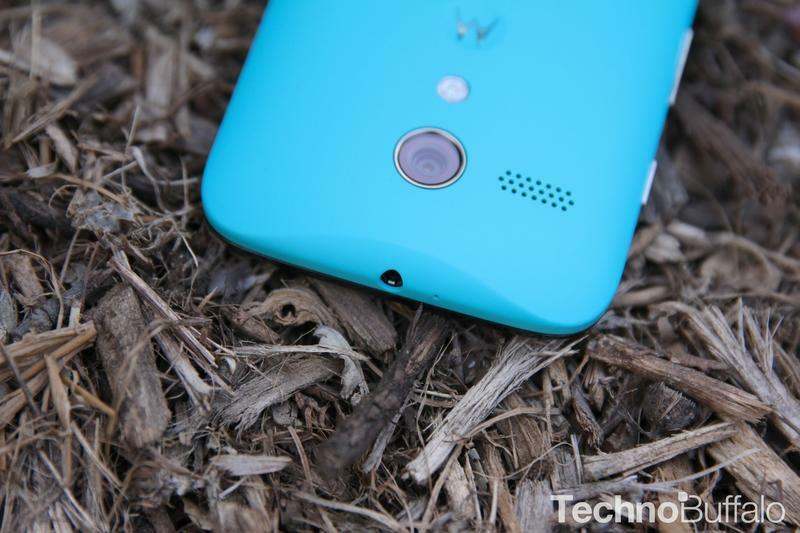 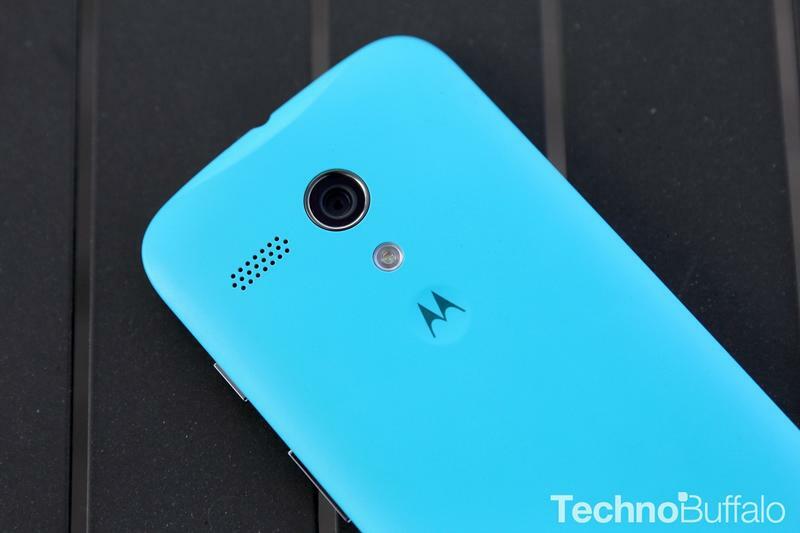 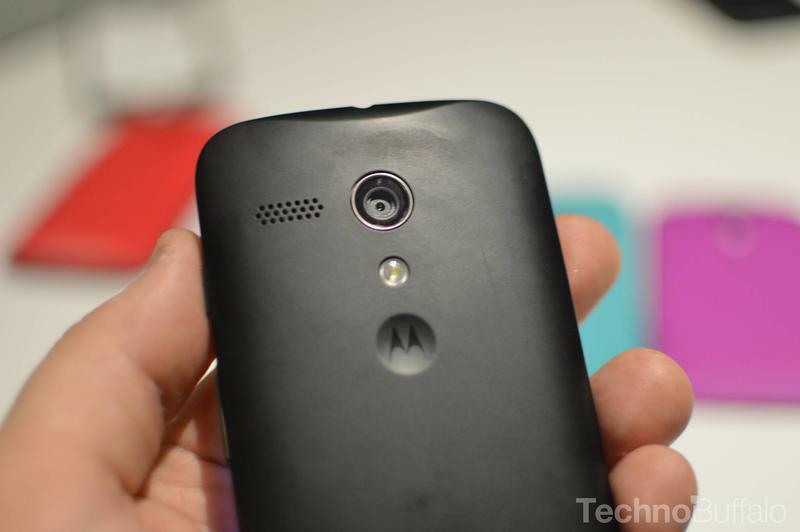 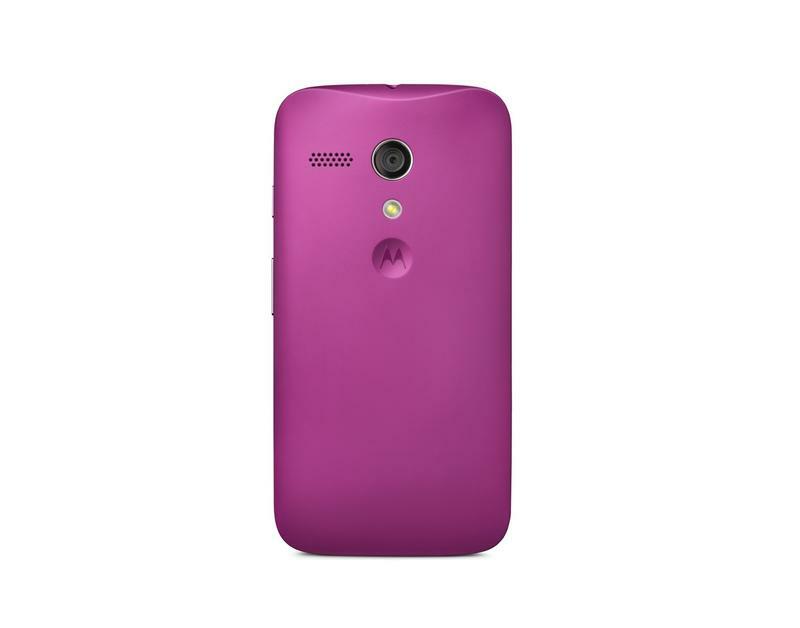 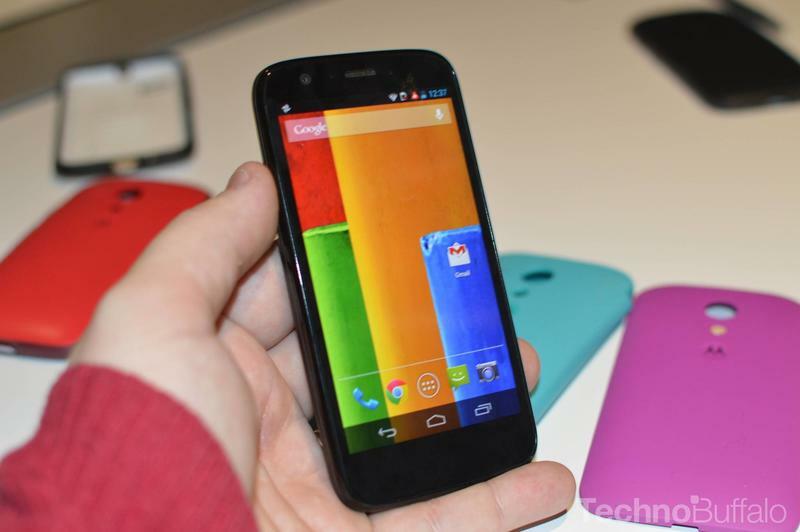 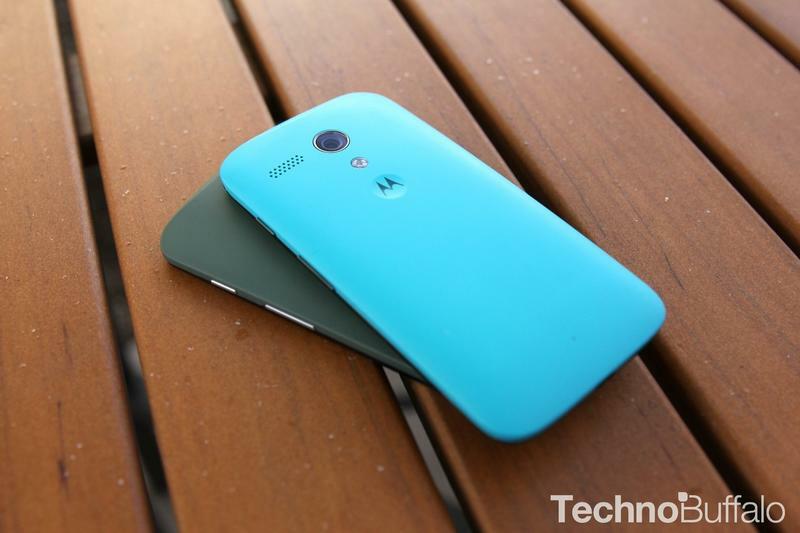 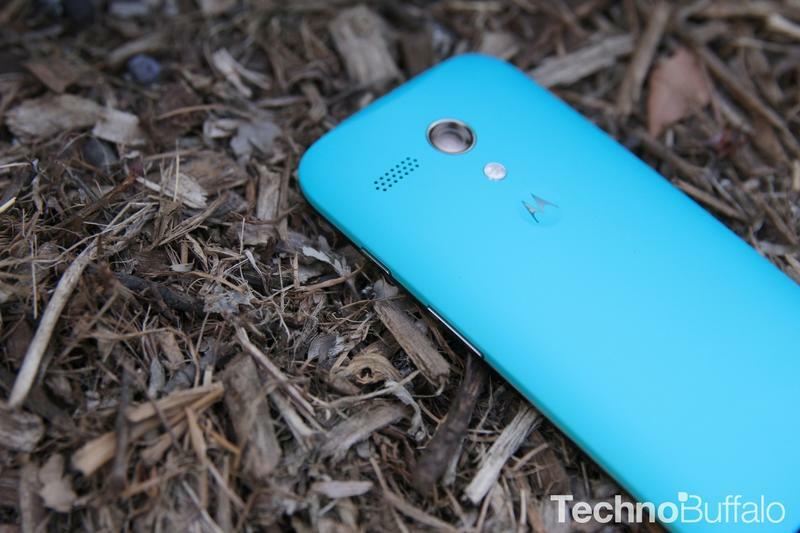 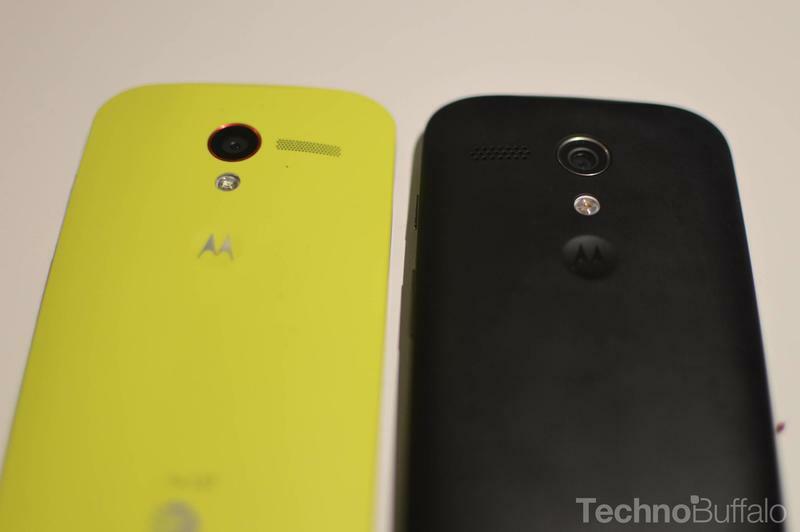 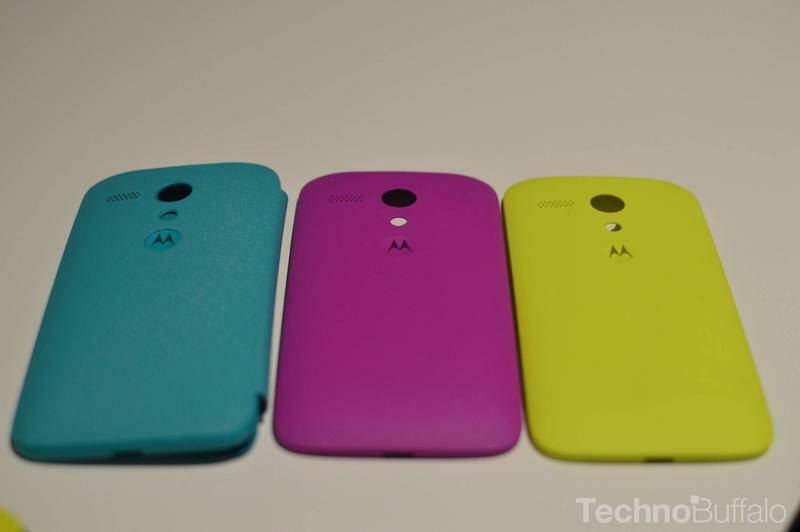 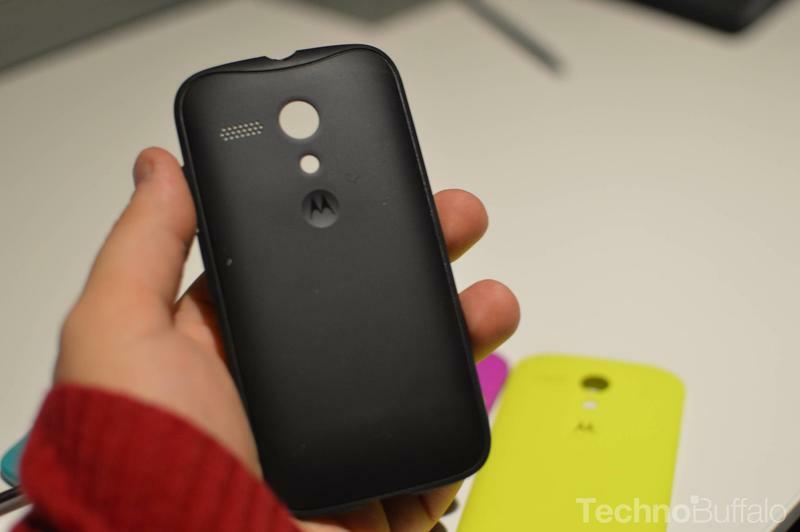 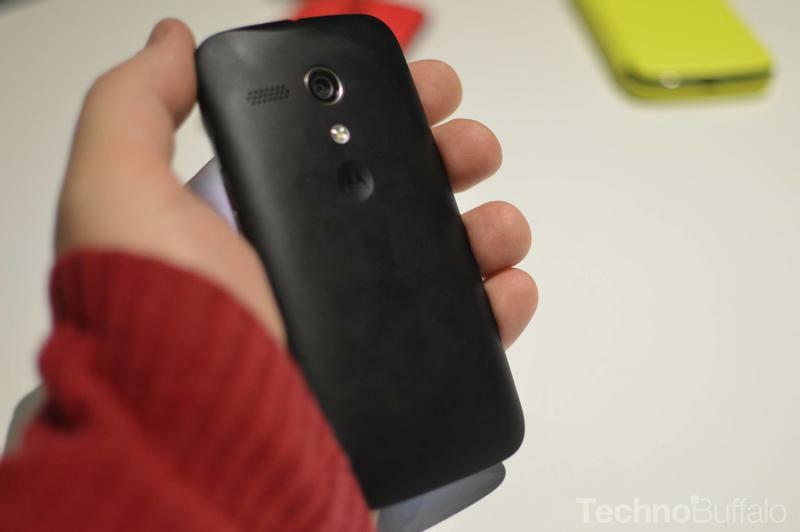 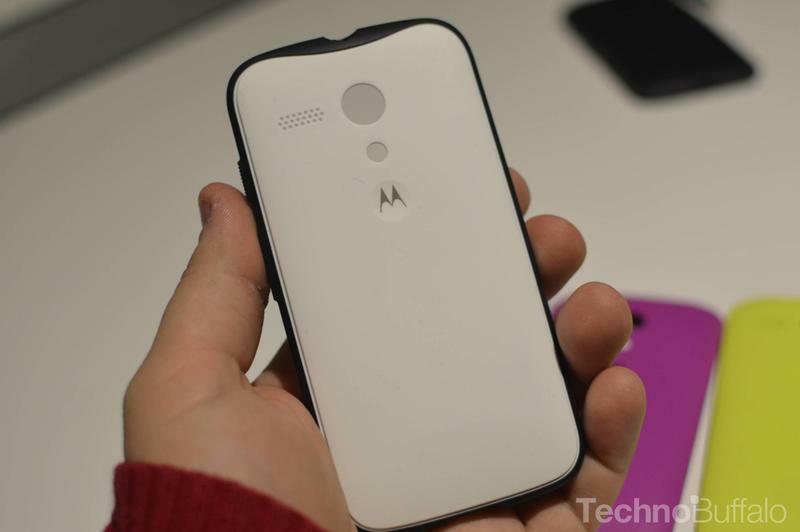 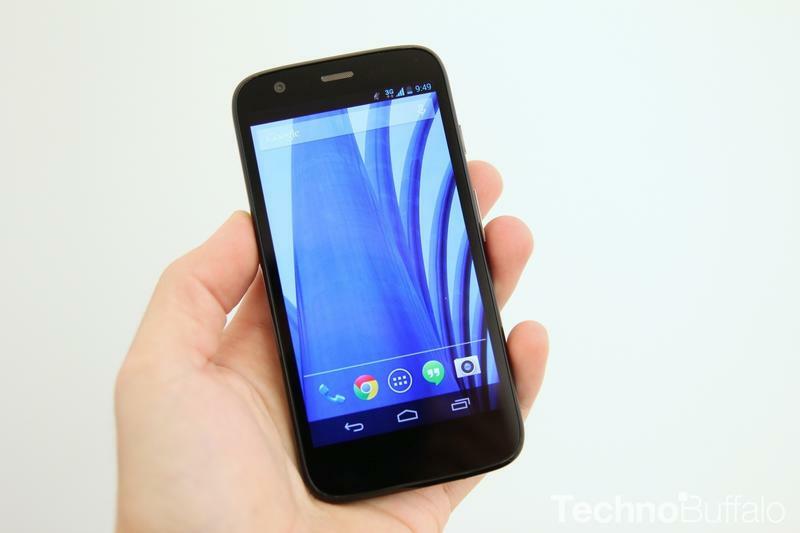 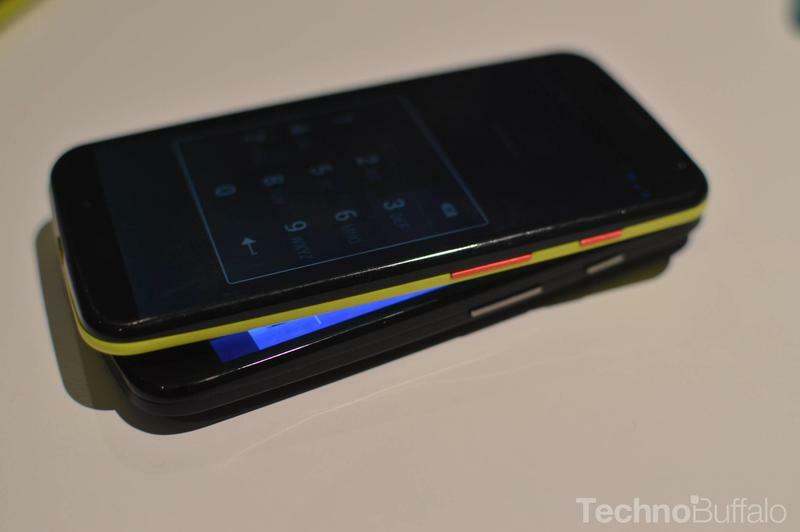 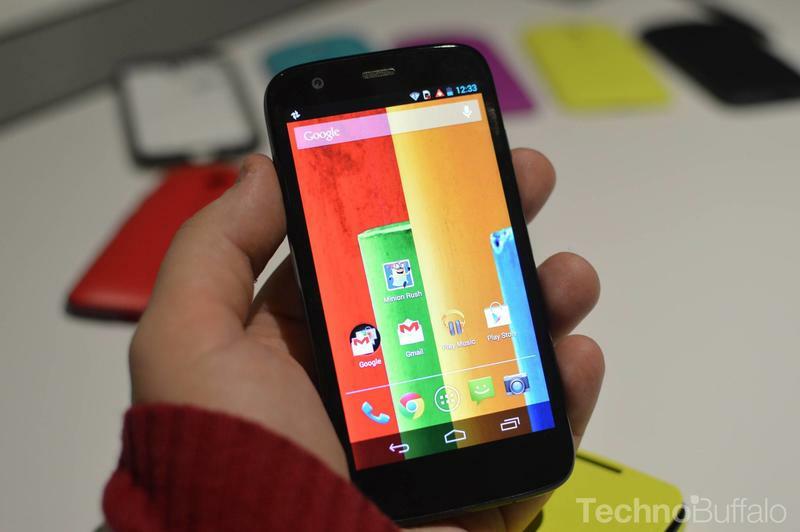 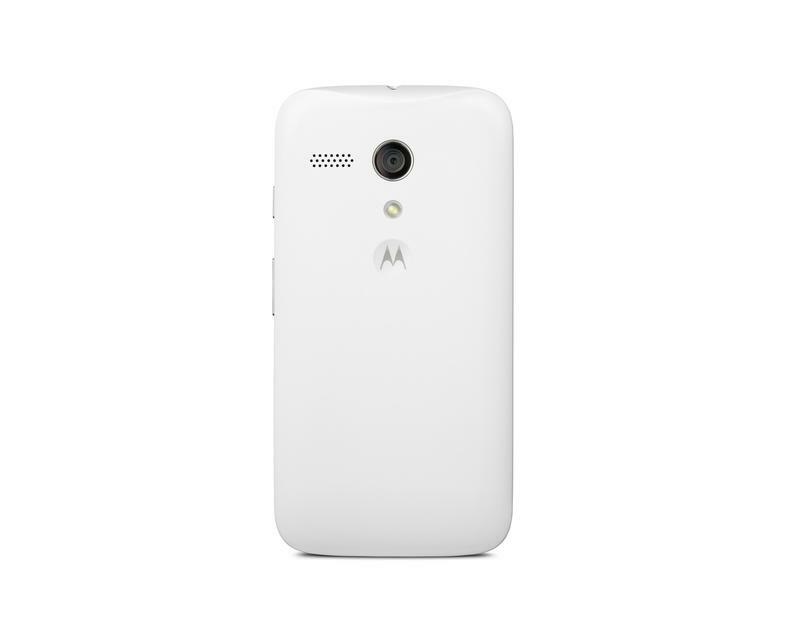 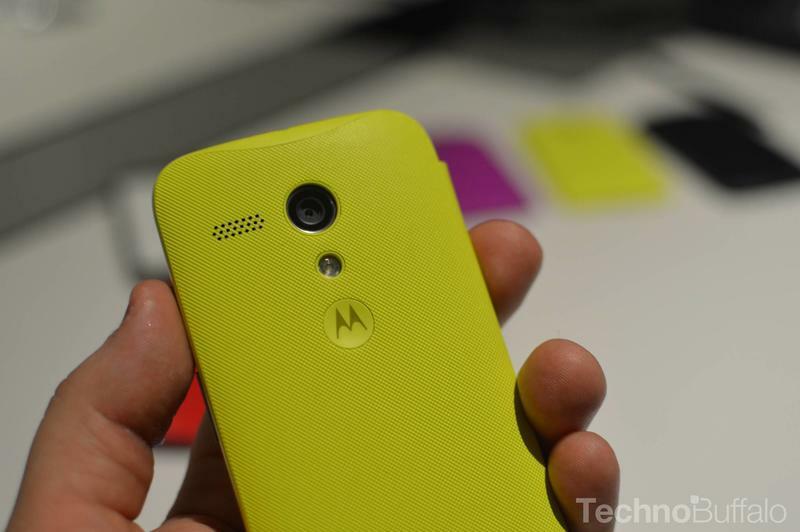 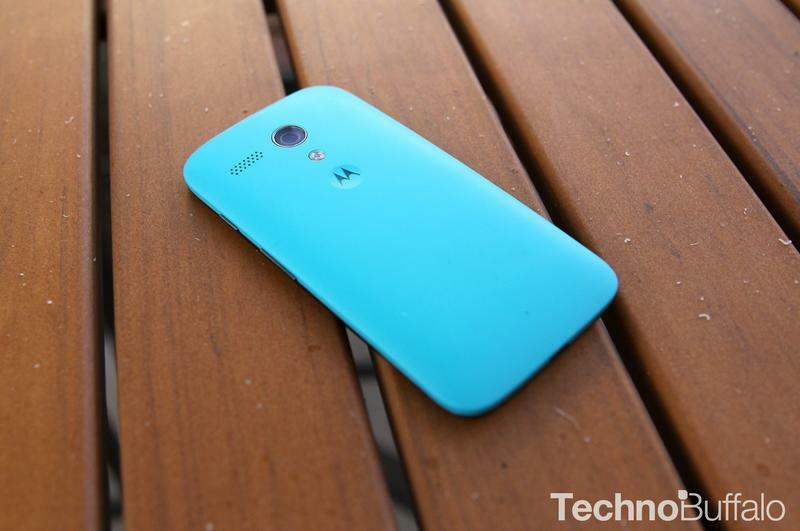 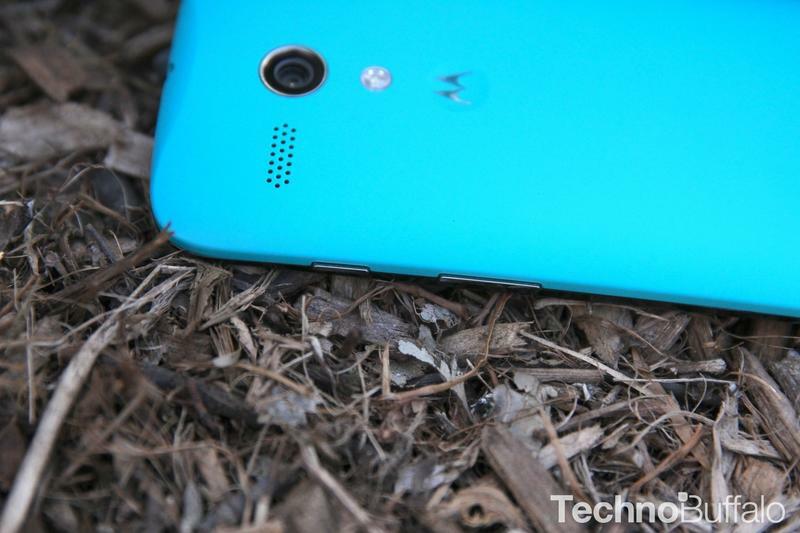 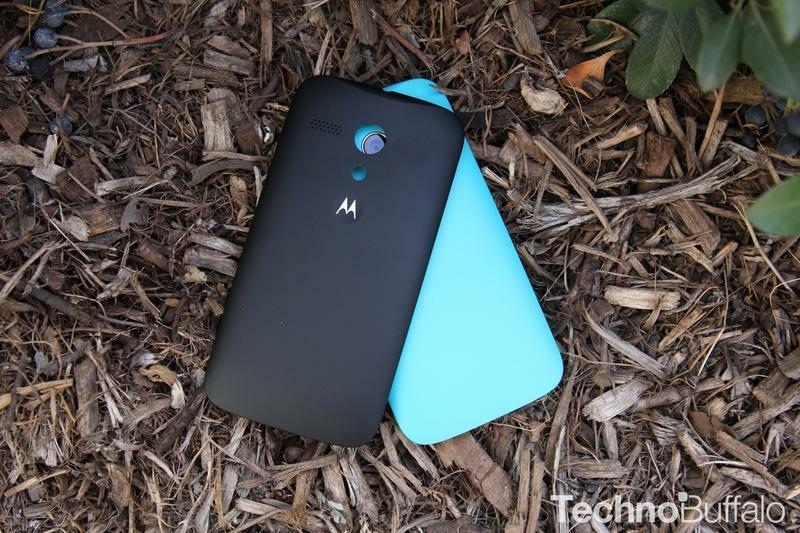 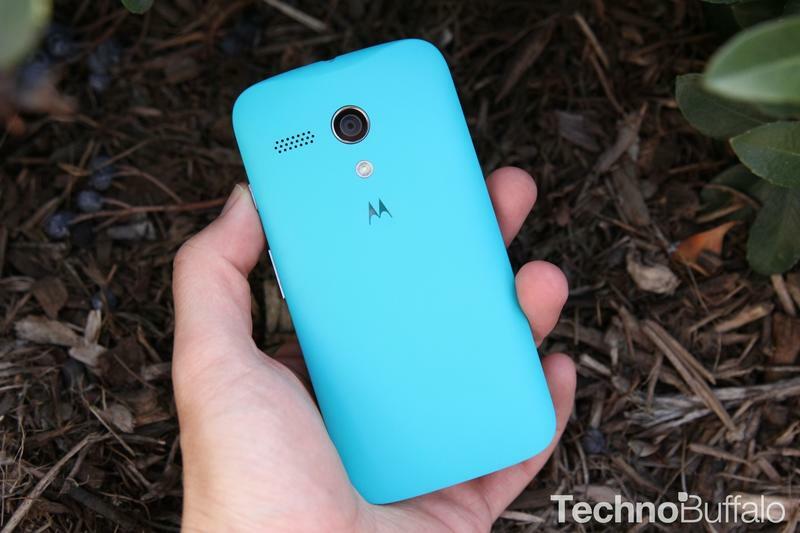 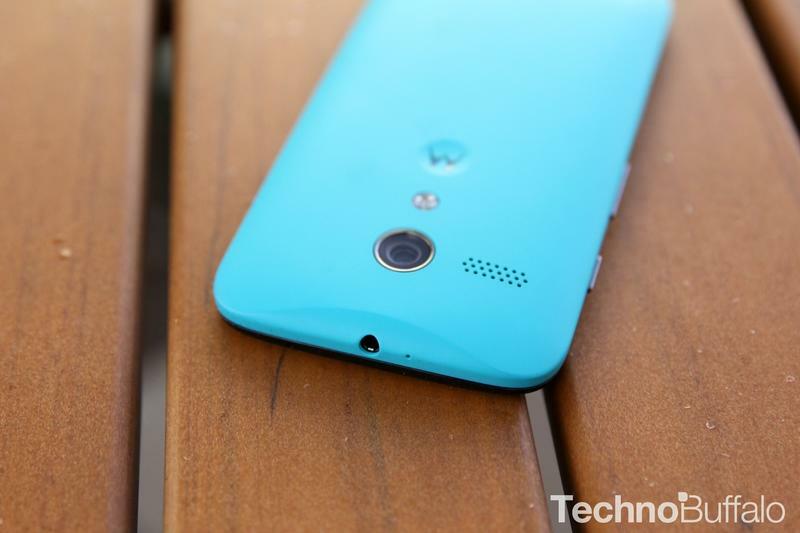 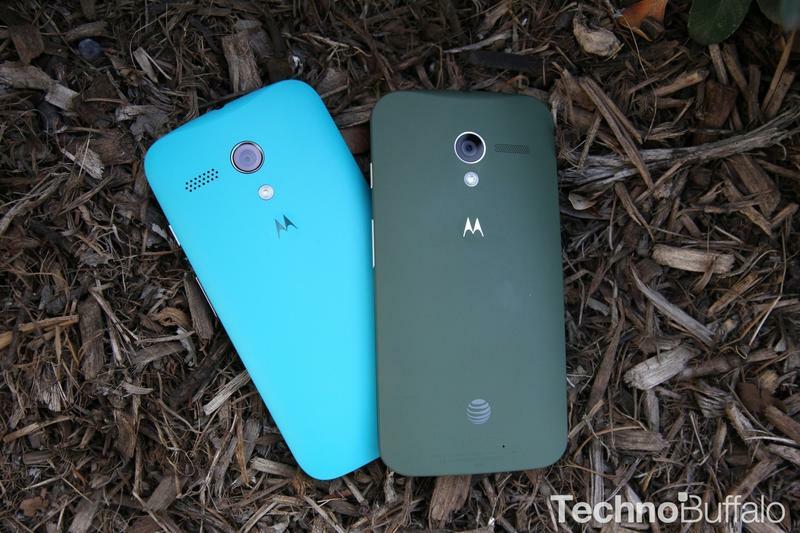 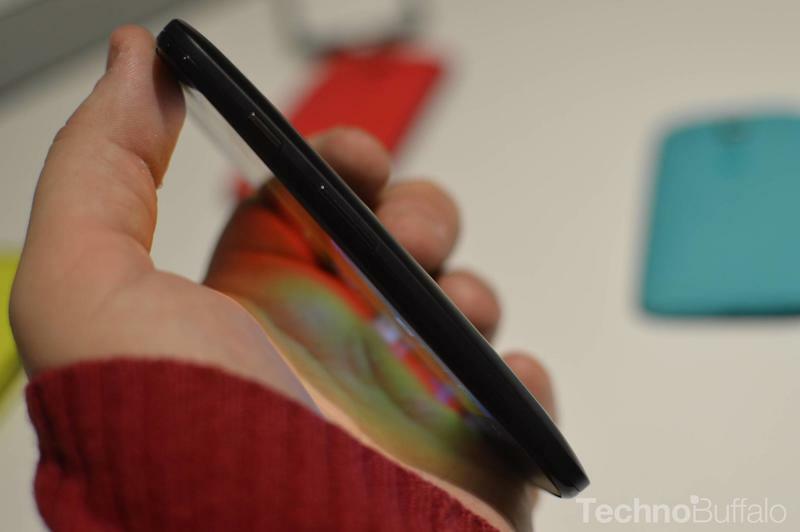 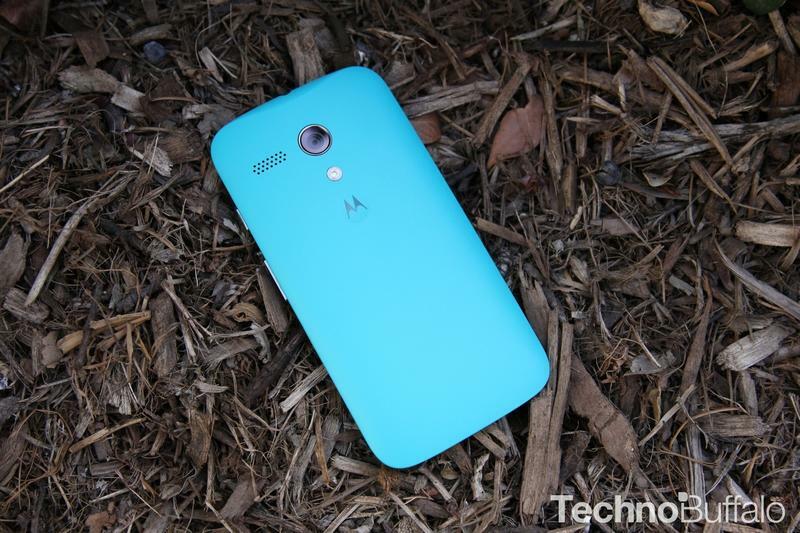 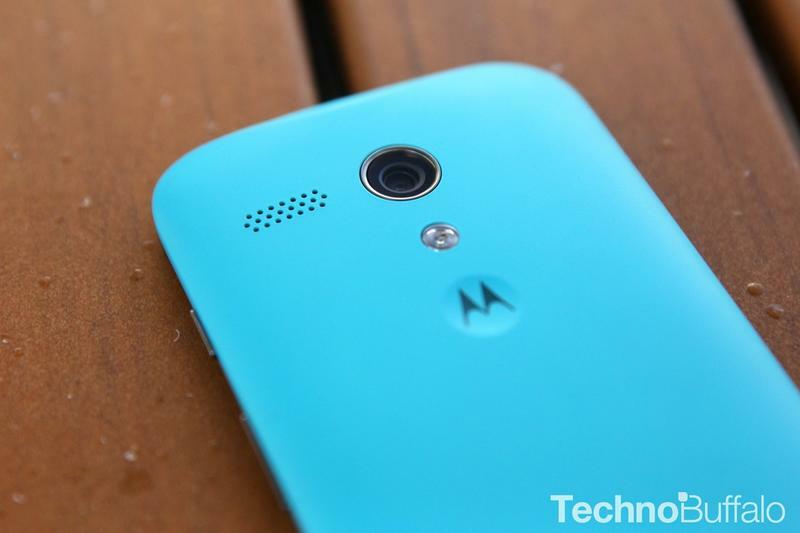 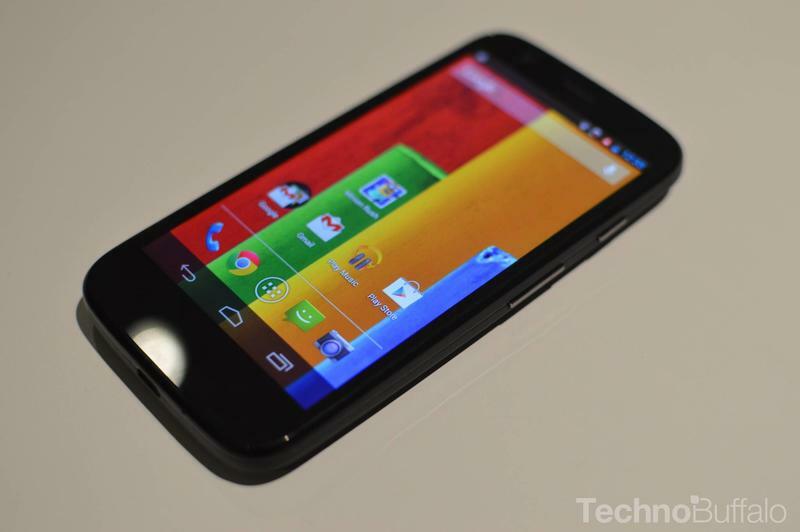 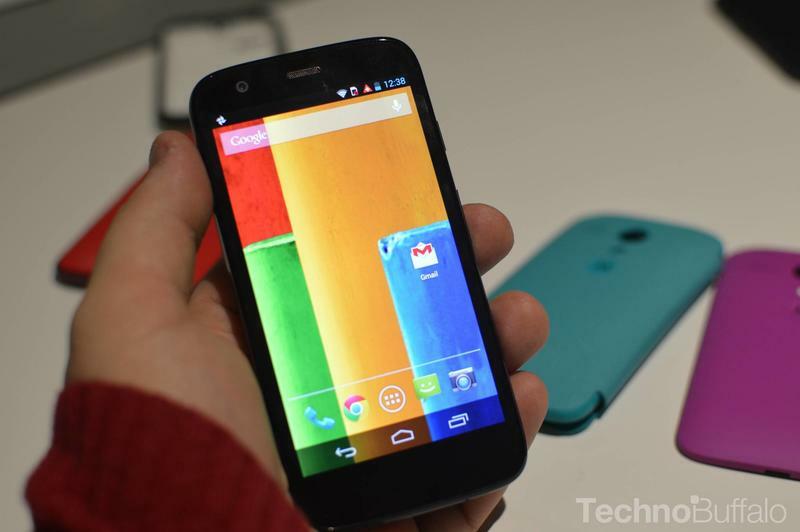 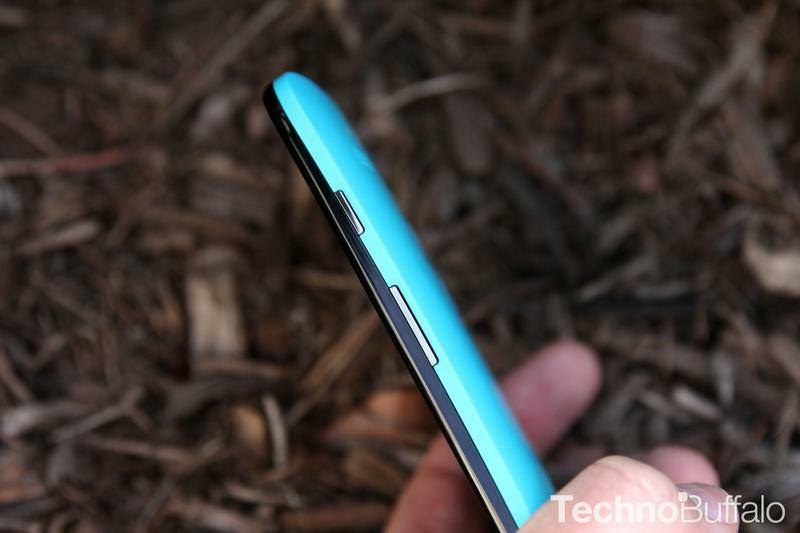 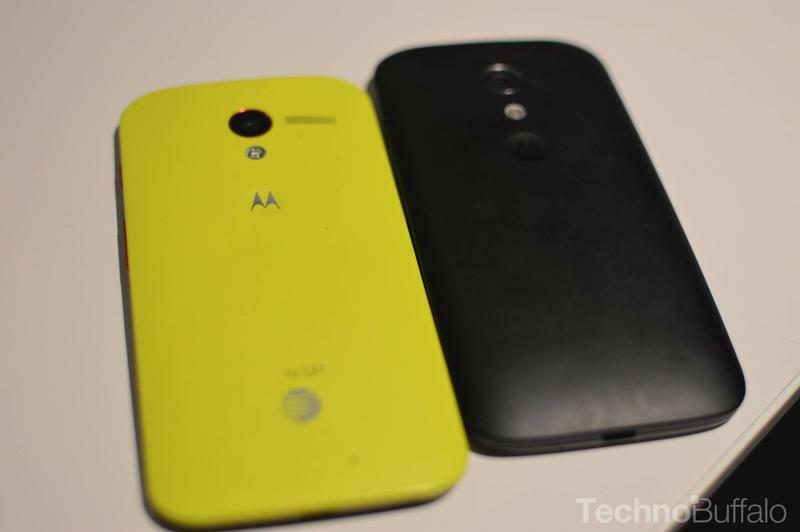 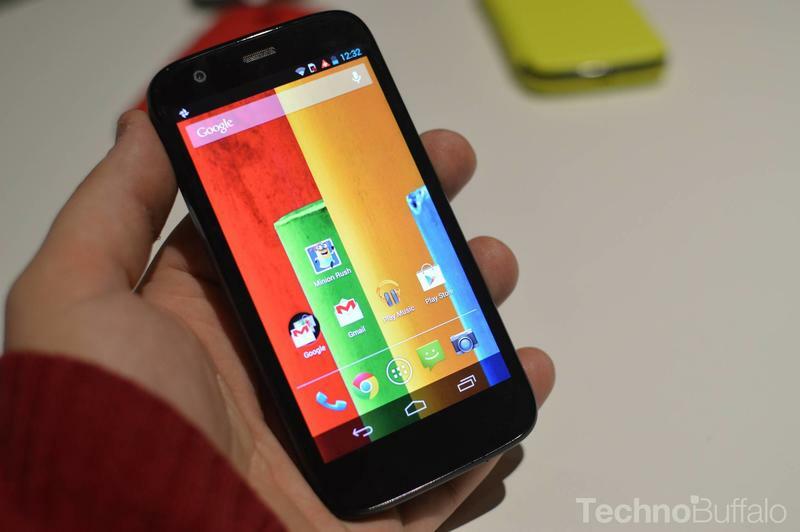 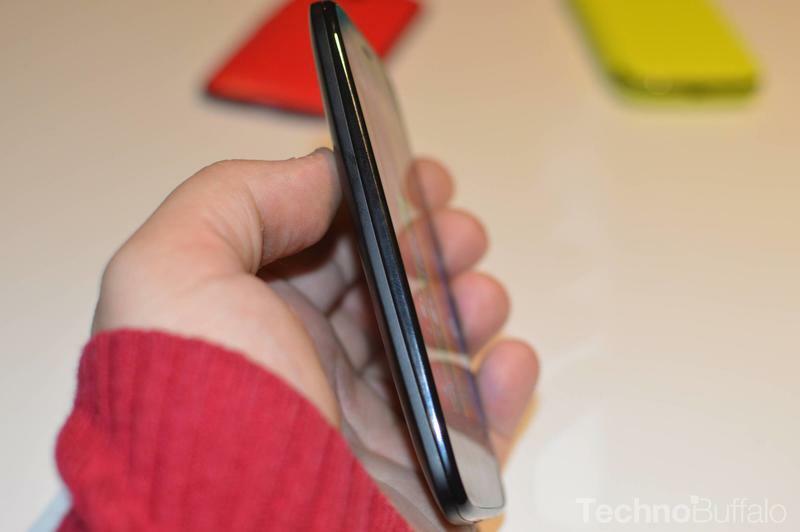 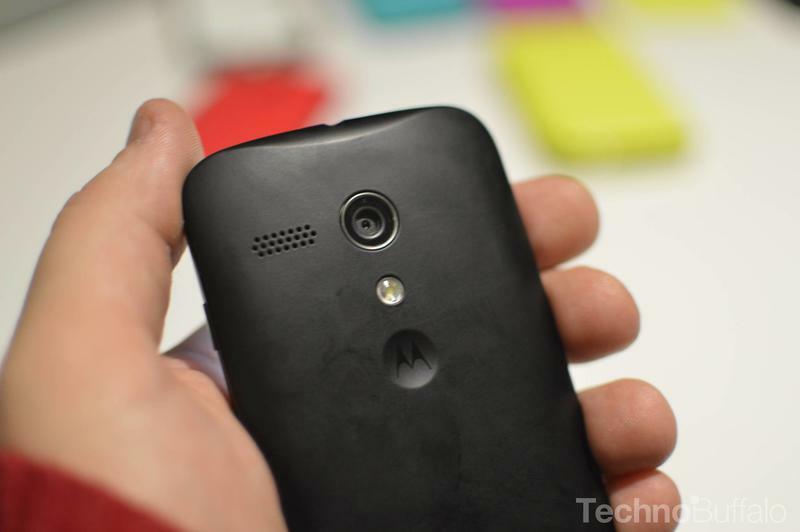 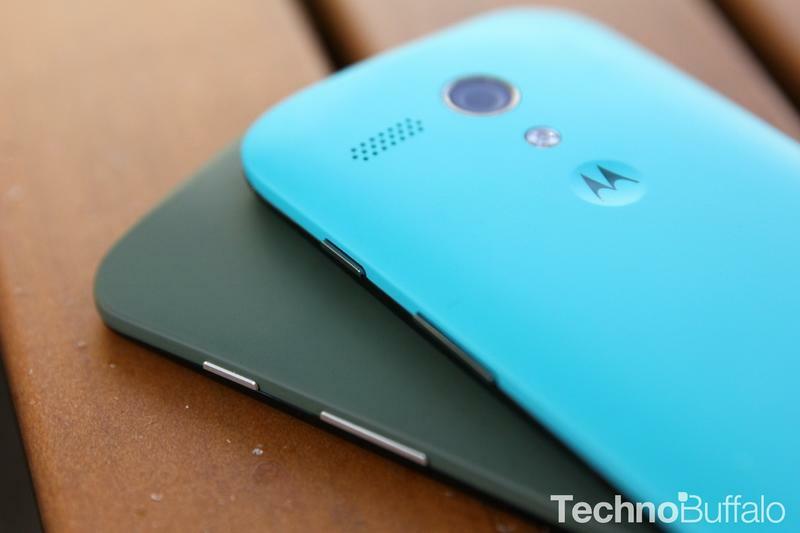 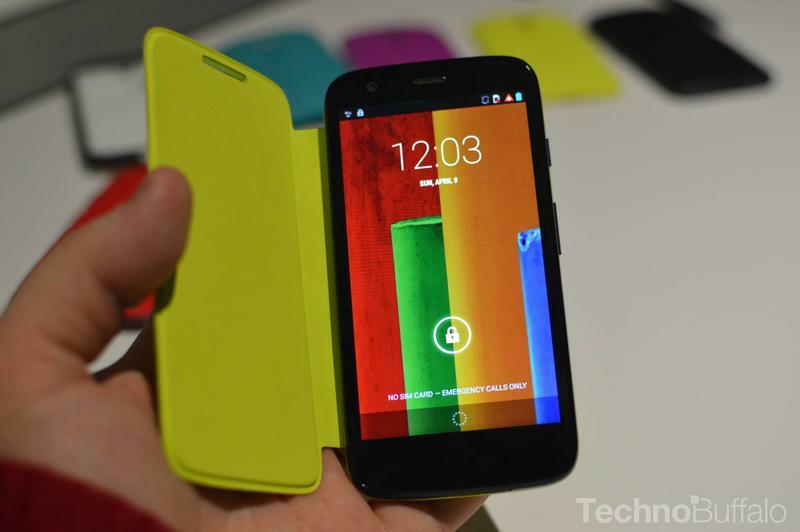 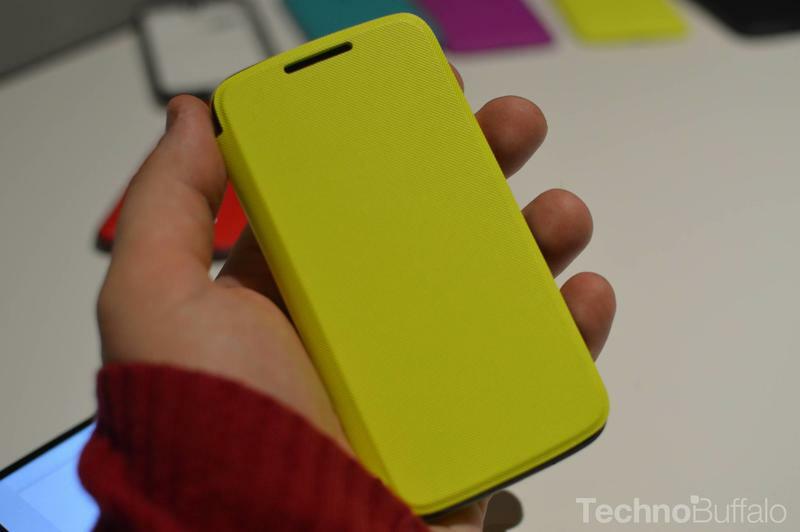 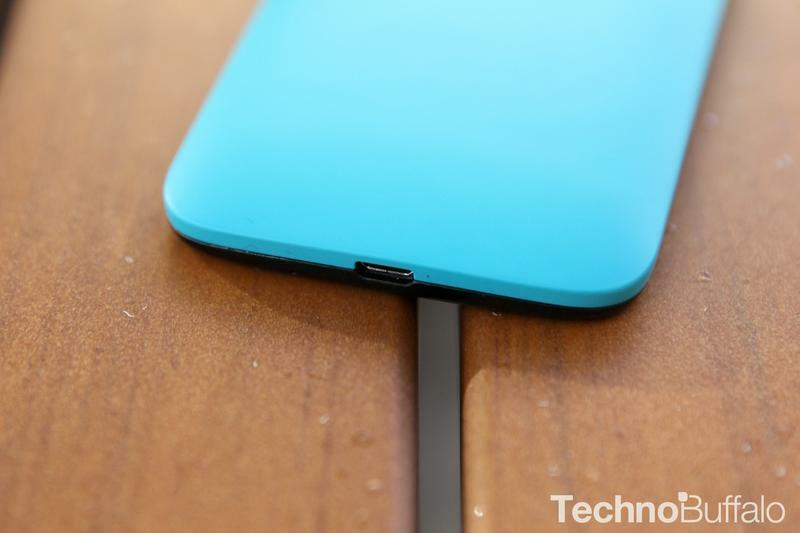 We thought the Moto G was an amazing value in our review, and Motorola’s customers agree. 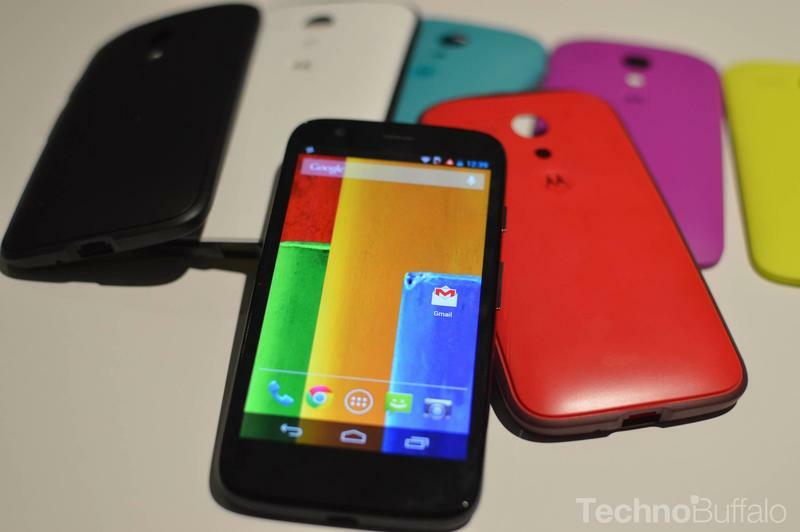 Are you among those who picked one up?